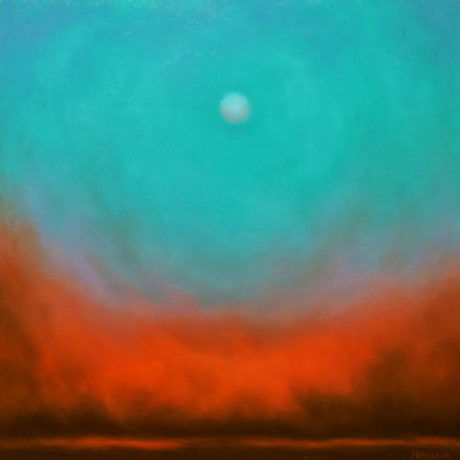 Patrice Erickson’s oil paintings put emphasis on the sky, clouds, and the colors of light passing through the atmosphere. 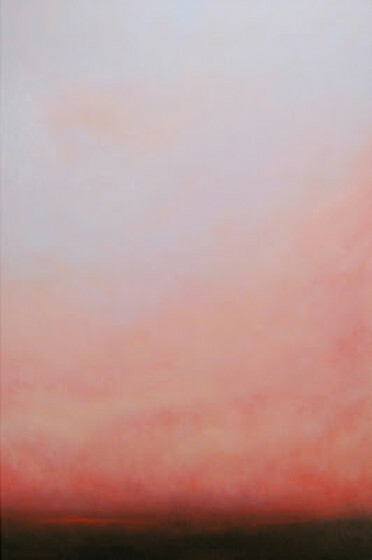 The colors are vibrant yet peaceful, softly blended, gradually transitioning from one color to another. She eliminates all signs of human activity. There are no buildings or roads. She’s inspired by nature. Through her paintings she’s showing her respect for nature and reminding herself that we need to be grateful and take care of our planet. Erickson likes to leave the viewer with a sense of serenity, peace, and reverence for nature — immersed in the beauty. 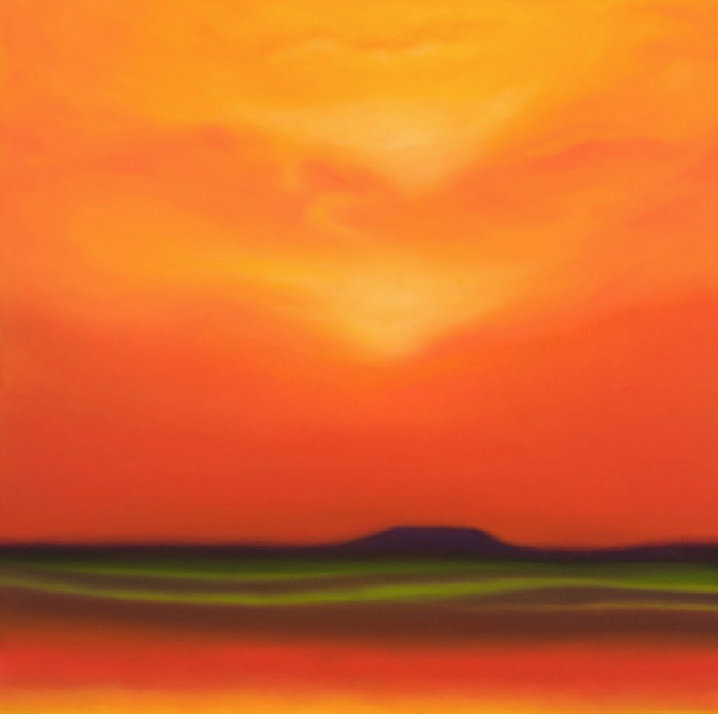 Patrice Erickson was born in Hartford, Connecticut and currently lives and works in Rochester Hills, Michigan. She earned a Bachelor of Science degree from Central Connecticut State University and a Bachelor of Fine Arts degree with high honors from the University of Michigan-Flint. Her work has been exhibited throughout the Midwest and is in collections in the U.S. and abroad.